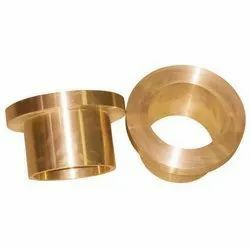 We are occupied in offering a wide range of Bronze Bushes. 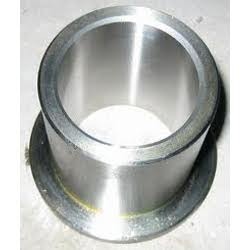 As per the needs and requirements of our clients, we are involved in providing Collar Bush. Collar bush (shift link, lever side). This Step Collar Bush is widely used in industries and has heat resistance. In order to keep pace with the never-ending demands of customers, we are involved in offering a wide range of Collar Bushes for Forging Presses and other applications upto a unit finished weight of 1500 kgs.